What Are The Grounds For Filing A Slip And Fall Lawsuit? Was the property owner aware of the dangerous condition? Did the property owner create the dangerous condition? Did they fail to fix the issue or warn the public about it? If they weren't aware of it, had the issue been present long enough that a responsible property owner would have known about it and fixed it? In short, you have to show that the property owner failed in their obligation to maintain a safe environment due to negligence. If you can do this, you have the right to seek restitution for your injuries. Can My Landlord Be Held Responsible For My Injury? While you are responsible for maintaining your own safety in your home, there are instances when a landlord can be held liable for their tenant's injuries in a slip and fall accident. As with any other premises liability case, you'll have to show that the property owner knew about an unsafe condition in your apartment and ignored it. Additionally, your landlord could be liable for injuries inside your apartment if they knew about safety issues and failed to warn you about them or correct them. It can be complex to show fault, but our lawyers fight to get you what you're owed. How Does An Attorney Prove Fault? Building a case of this nature can take time, and it's not something that the average person will be able to do on their own. That's why our lawyers work with professionals in several fields to help develop a clear picture of what led to your injuries, then go about getting you the compensation that you deserve. 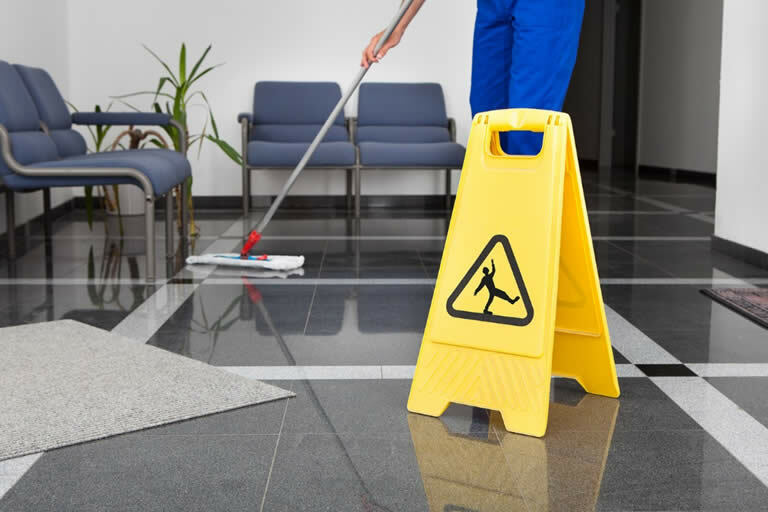 Premises liability is essentially another name for slip and fall accidents. These cases focus on injuries that occur to a person while they are on someone else's property. Property owners have a legal obligation to keep their properties safe for themselves and for those visiting - especially if it is an area visited by the public. Our lawyers will help you determine what kind of rights you have if you're injured in a slip and fall accident, and will fight to get you what you're owed.